American Legion Post 233 is the optimal venue for weddings and receptions. 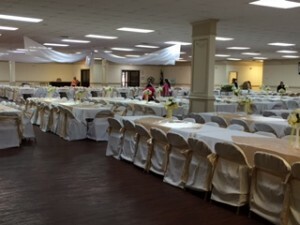 The Main Hall can accommodate your wedding (up to 650 guests or 450 with a dance floor). 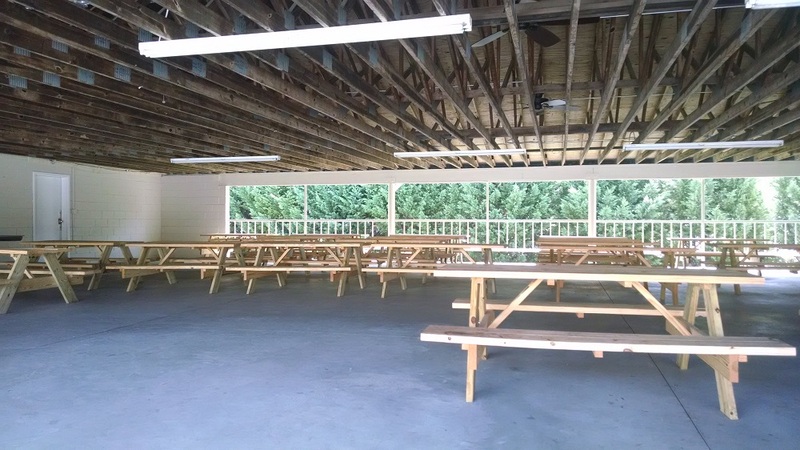 We invite you to set up a time to tour the facility. 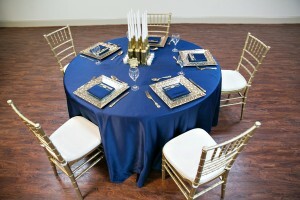 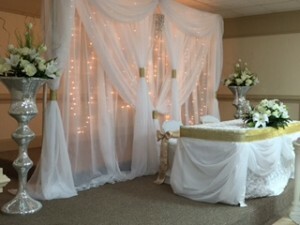 You will have the opportunity to visualize your wedding and reception in the venue. When the Legion Hall is rented for a wedding, the bride will have full access to her own private large room, while the groom will have availability to a separate room for any last minute adjustments. 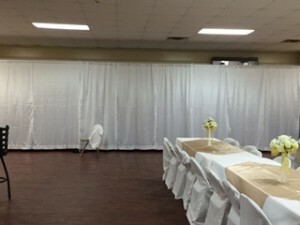 It would be our pleasure to show you exactly what is included in your rental, such as the tables, chairs, TV/Audio equipment, Bride’s Room, Groom’s Area, Parking, and Drink Bar. 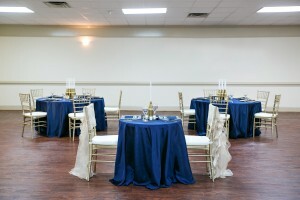 We pride ourselves on our open floor plan that allows the bride and groom to visit with their guests in one large venue. 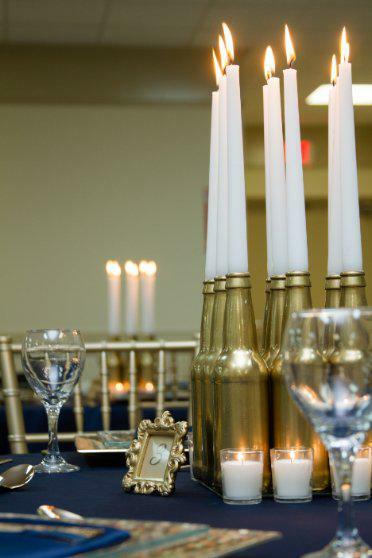 Our smoke free facility allows a relaxing, clean time for all who attend your event. 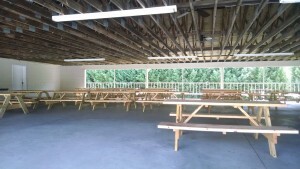 There is an area available for a very large dance floor in front of either your DJ or your live band. 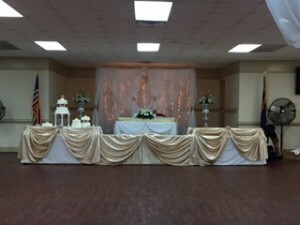 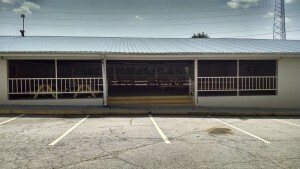 The possibilities available for your dream wedding are endless at American Legion 233 in Loganville, GA. 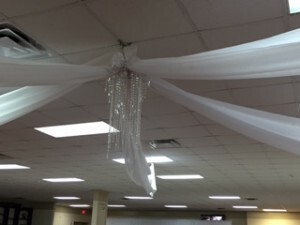 Here are some additional photos of the main hall decorated nicely for an event. 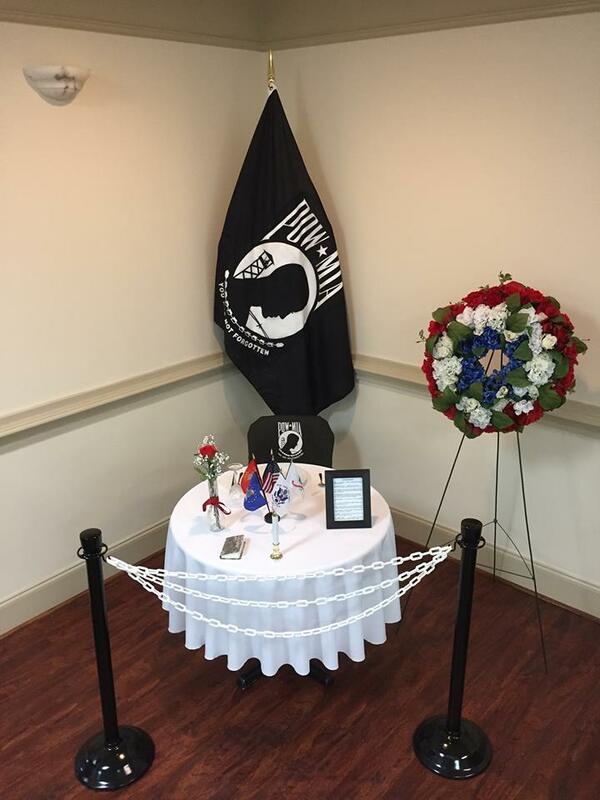 American Legion Post 233 has a private meeting room available for rental. 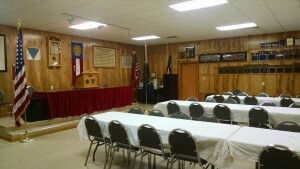 The meeting room can accommodate up to 75 guests. 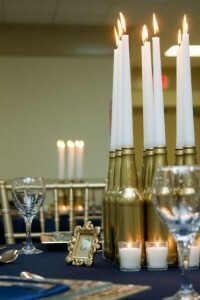 A small bar is available for our bartender to serve your guests. A platform is available for a DJ while the room can be set up to feature a small dance floor. 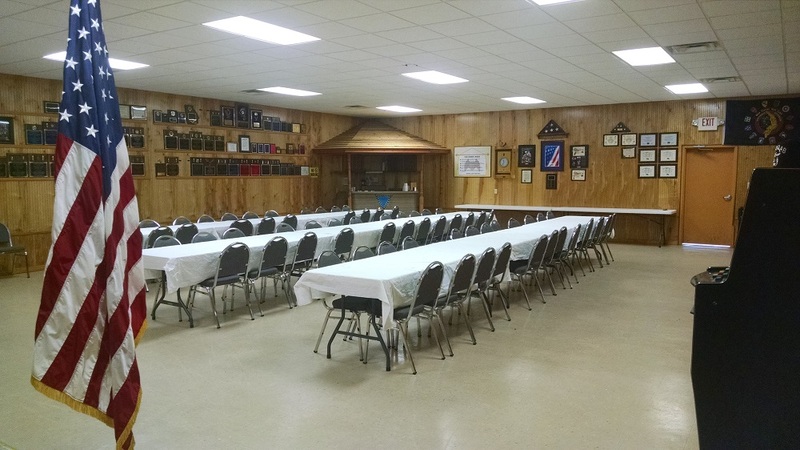 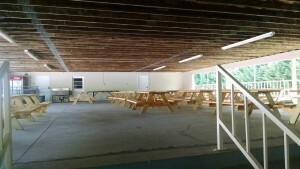 American Legion Post 233 offers a spacious outdoor pavilion for rental parties. 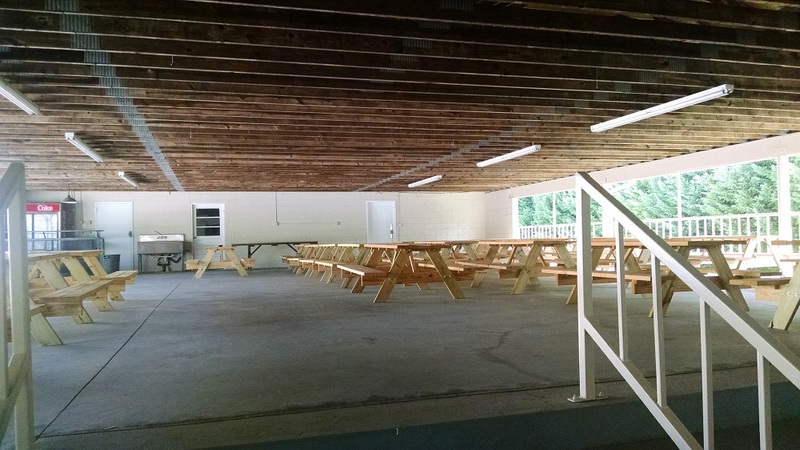 It is equipped with outdoor lighting, ceiling fans and picnic tables. 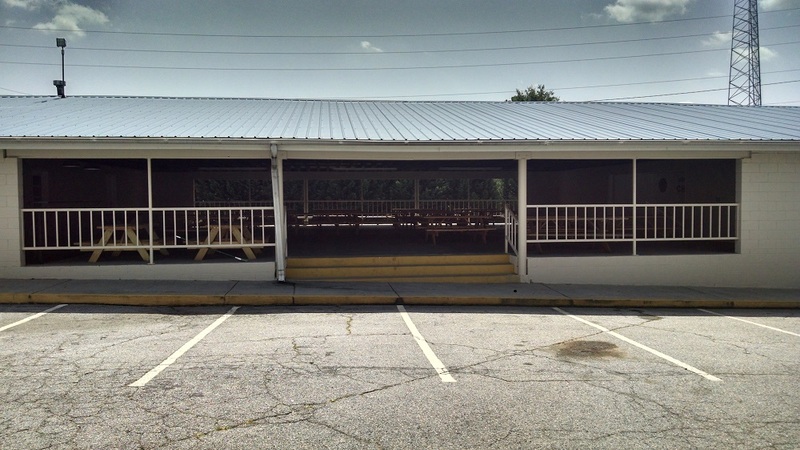 An outdoor bar is available for our bartender to serve your guests. 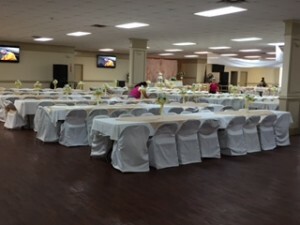 Our venue is a beautiful, clean canvas to create your perfect event. 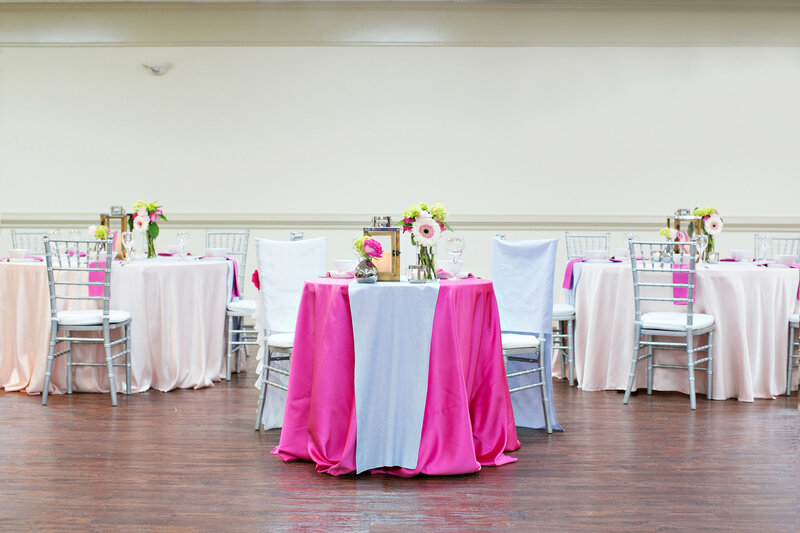 We understand it can be a little overwhelming to figure out exactly where to start with decorating, planning, etc. 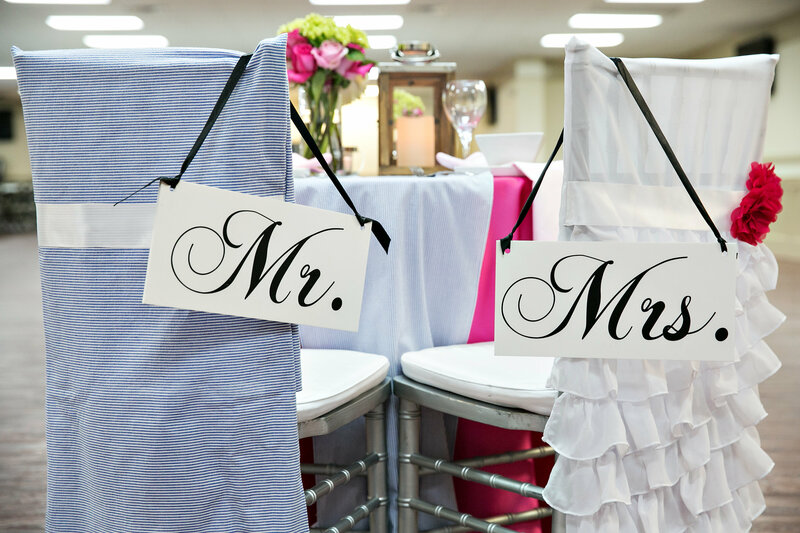 Please feel free to call on one or all of our preferred vendors. We recommend the listed event vendors but they are not required.